VTN’s Autodesk Inventor video tutorials offer top quality training in numerous Inventor skill sets. 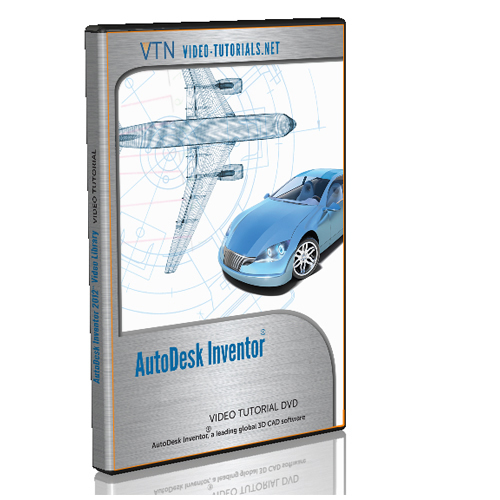 AutoDesk Inventor is a 3D parametric modeling software that competes directly with SolidWorks and SolidEdge, and is gaining market share due to competitive pricing and continuous and rapid improvements in quality and functionality. Please scroll down and click on any of the course images to view detailed contents for that course. 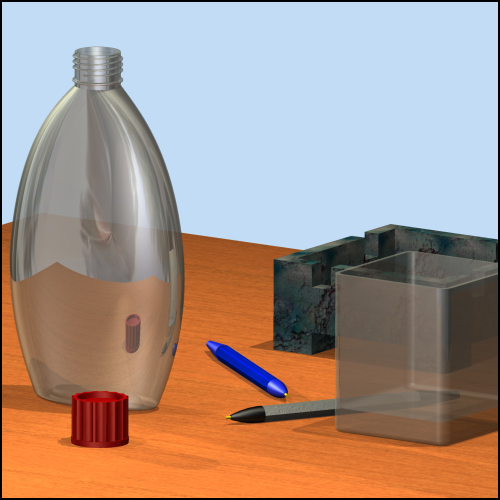 If you’re new to Inventor, start with a Fundamentals course. Video-Tutorials.Net’s Inventor video tutorials are available automatically via online streaming . You can stream the courses online from our website for 12 months. Our last issue of Inventor training was the 2014 version; sorry, but with just me doing the videos it’s too time-consuming to redo training for so many softwares that now release only tiny changes annually! Click each course to see a detailed list of the video chapters included with each course. For the best value, purchase an Inventor training bundle, such as the Platinum bundle (the complete library). 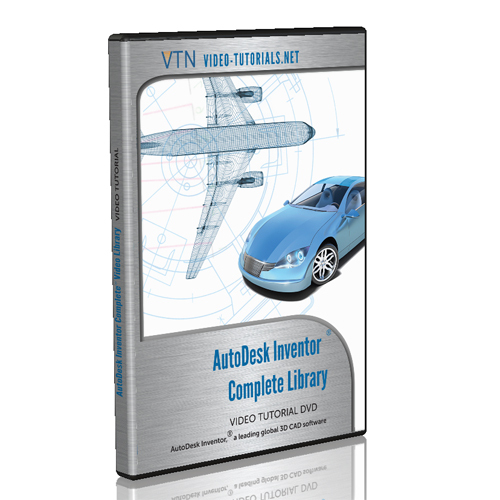 Our AutoDesk Inventor video tutorials and training provide in-depth coverage of the basics for beginners such as: getting around the interface, understanding the placement and location of commands, and how to customize the command manager, parametric modeling basics (such as how to work with geometric and dimension constraints in order to fully constrain your model, how to conceptualize your design work in a feature-based modeling environment), introductory sketching, introductory part modeling, introductory assembly. We also teach intermediate and advanced skill sets in our Inventor video tutorials, such as advanced assembly, Inventor Studio, sheet metal, and surface design. 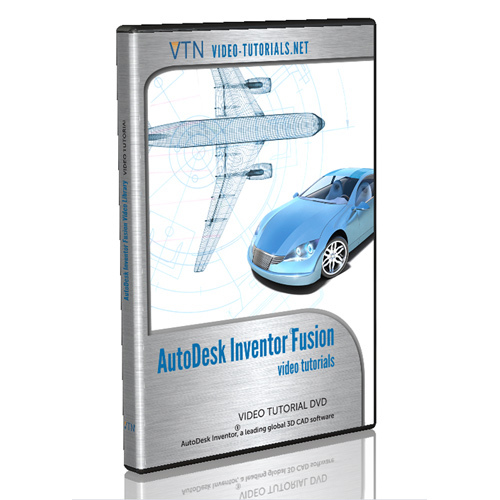 Additionally, provides Inventor tutorials for Inventor Fusion and Inventor iLogic. Inventor Fusion is like an Inventor “light” which came bundled with AutoCAD 2013; it’s now been replaced by the cloud-based Inventor Fusion 360. But, it’s great for enhancing AutoCAD with extra 3D capabilities. 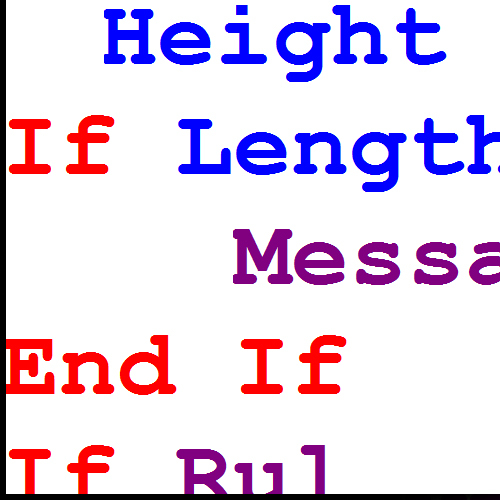 Inventor iLogic is Inventor’s customized programming interface, which uses Visual Basic as the programming language for modifying the Inventor toolset and interface. Please visit the VTN YouTube Channel at http://www.youtube.com/videotutorials2 for dozens of sample Inventor tutorials that can help you gauge the quality and pacing of our work. Don’t forget to subscribe to our newsletter or social media pages to receive free Inventor tutorials and discount coupon codes for our courses.